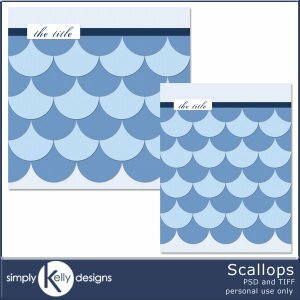 The templates in the Scallops Template Set by Simply Kelly Designs consists of overlapping circles that create a scallop effect. 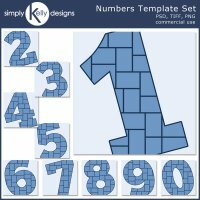 The set consists of a 12x12 and an 8.5x11 version of the same template. 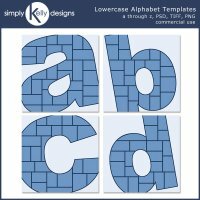 PSD and TIFF formats are included. Personal use only.